Pick from a selection of over 2 million products and import directly to your own webshop! 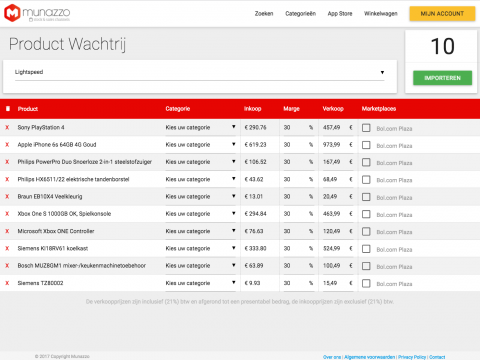 Easily manage all your orders on a single platform. Choose which stock updates you want to perform with our personalized automatic updates. 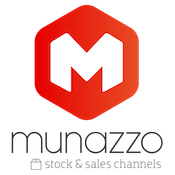 "Munazzo is the omni-channel solution for a wide range of branded products." 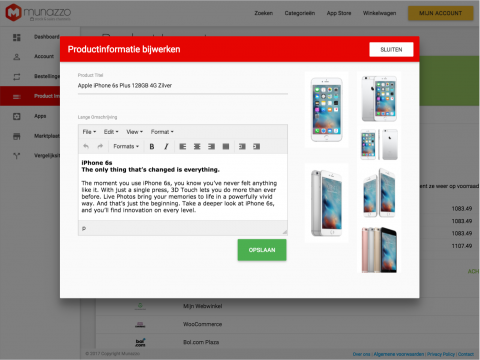 With our Lightspeed App you can add your choice of products and publish them on your webshop. The offer will be published and equipped with full content. Your products are equipped with full product descriptions, images, title, and product specifications. 1. 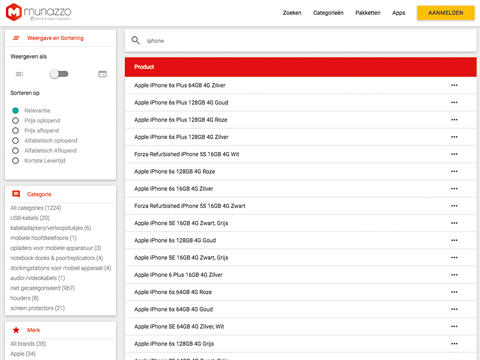 Search for products you want to sell, select and import them into your control panel queue. 3. Set profit margins. Then press Import. 4. Your orders are covered by our offer. When you order from us, we can arrange deliveries via drop shipment. The selection of products is a real-time view of our inventory and prices, this way you always have access to our stock and prices. Your orders are covered by our offer. When you order from us, we can arrange deliveries via drop shipment. NOTE: This app supports Dutch language only. We are working on enabling more languages on our application! For questions, please contact us via our contact form on our website or call +31 (0) 73 624 04 20.